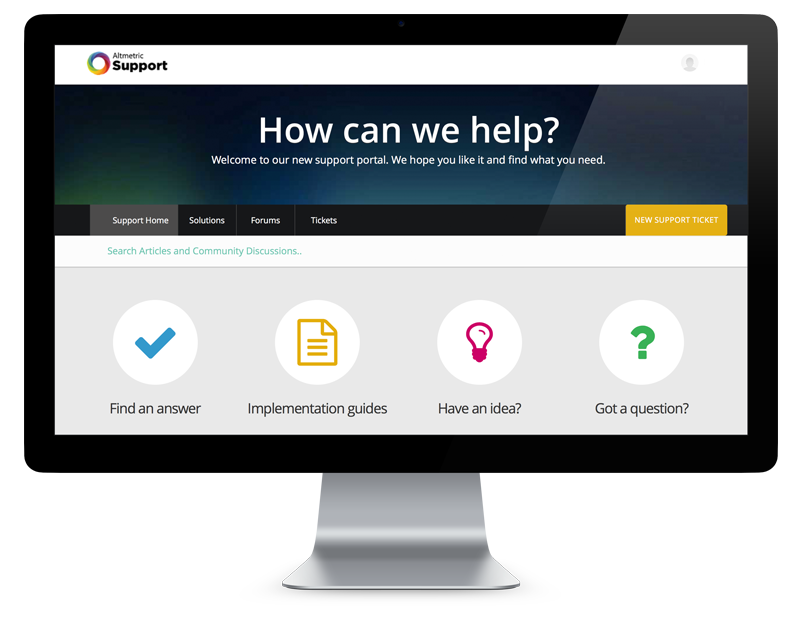 Search our Knowledge Base, watch video tutorials, download materials and find product-specific help. Do you need help using a particular product? Or are you looking for background materials and more information? Choose from the options below to find product-specific help and materials. 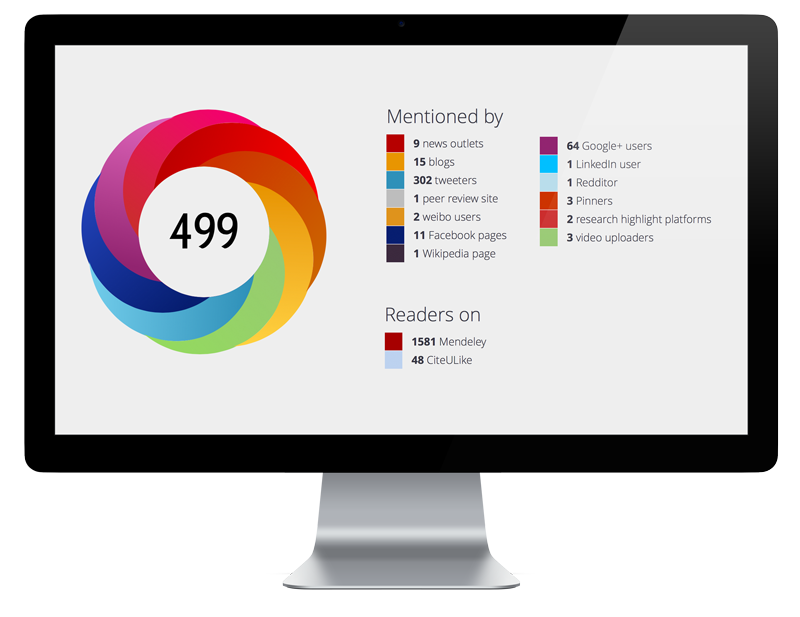 Altmetric is a system that tracks the attention that research outputs such as scholarly articles and datasets receive online. 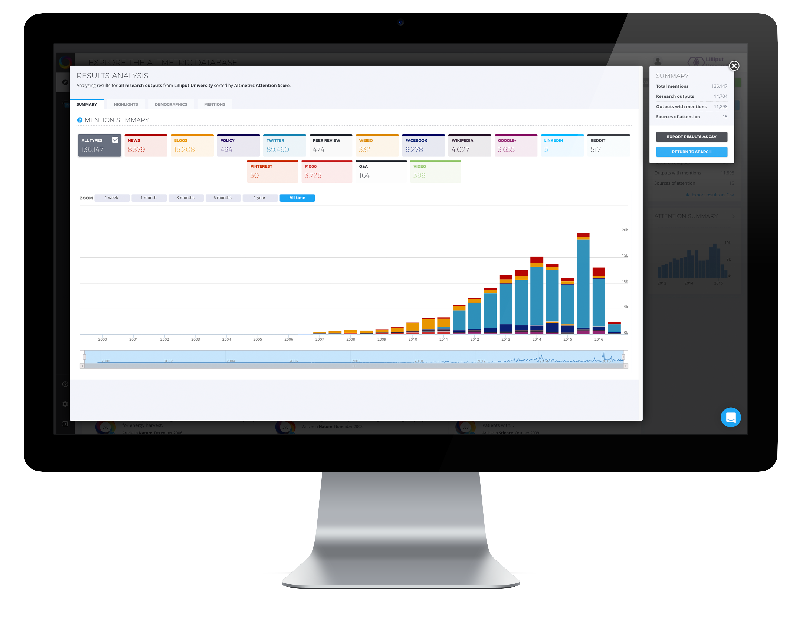 How is the Altmetric score calculated? While the most important part of an Altmetric report is the qualitative data, it’s also useful to put attention in context and see how some research outputs are doing relative to others. Altmetric embeds allow you to add new metrics and data to your content with a minimum of fuss and technical effort – all you need to do is add two lines of code to your HTML. 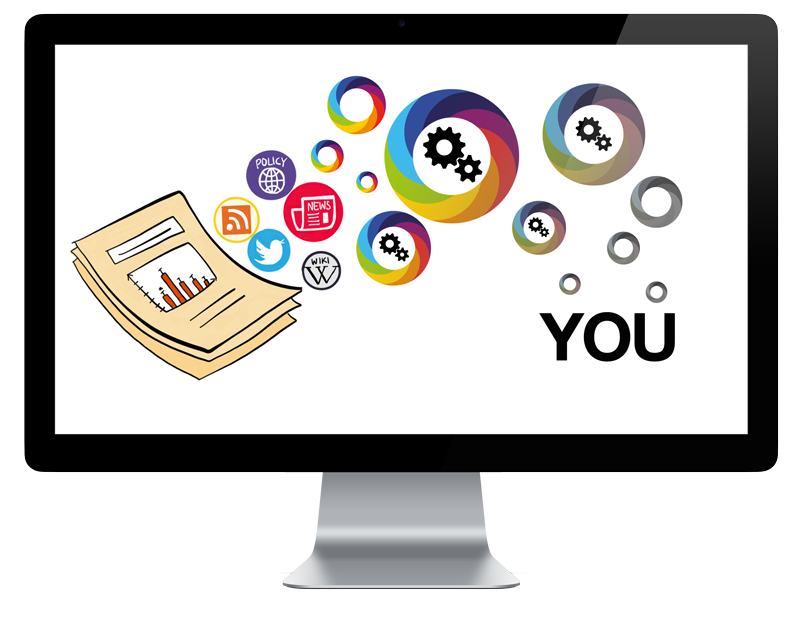 Take a look at our videos for Altmetric product tutorials and altmetrics explainers. 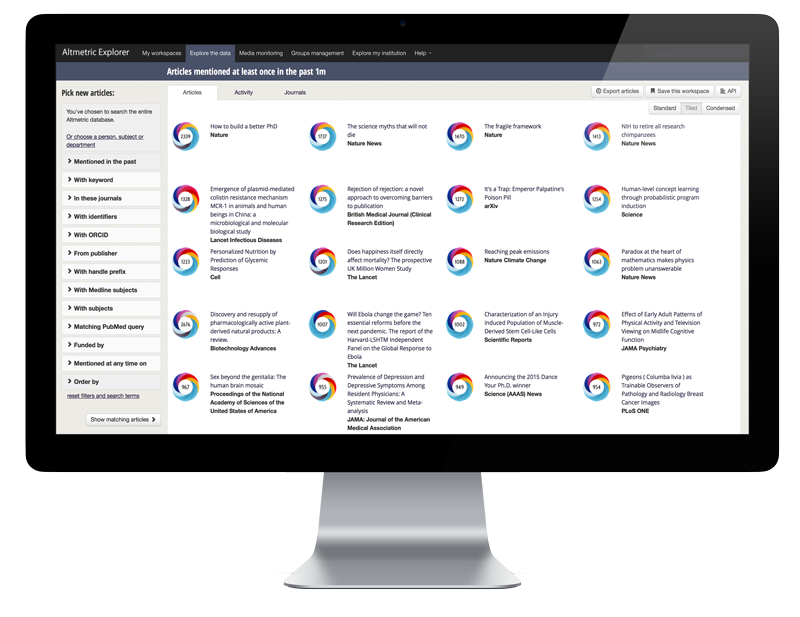 An introduction to Altmetric for Institutions – designed to help researchers and faculty track, monitor and report on the online attention and broader engagement surrounding their work. Reading a paper and want to find out its Altmetric details? Install our free bookmarklet for Chrome, Firefox and Safari. This tutorial shows you how to search for attention to specific journals, browse popular papers by subject and compare attention across multiple journals.